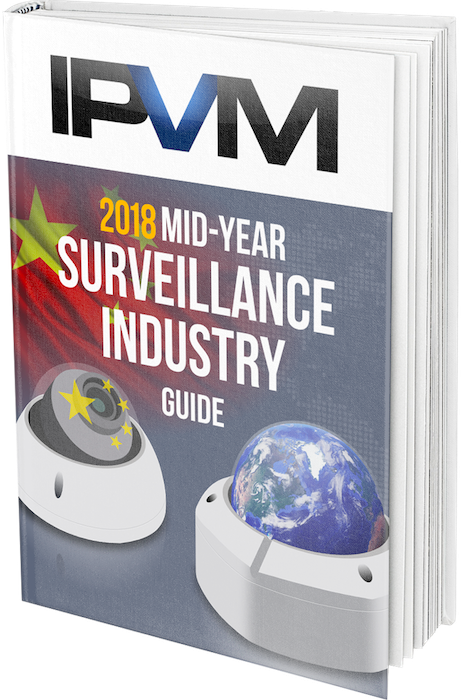 2018 has been an explosive year for the video surveillance industry, with the industry becoming a global political issue, with the expansion of China and the promise and potential peril of Artifical Intelligence. ****'* *** ***+ **** ***-**** ******** ***** ****** *** ** these ****** *** ****** ******** ** * ****** ******** ** read *** ******. ** *** ** ********* ******. ****: "**’* * ******** ** ***** *** *** *** **** To ** ********** ****"
***-*******: ****** ****** *** ****** *** $*** ****** *** *** **** ***** ************ ***** **** * **** membership ***** *** ***** ***** *** $*** ***. Personal *** *******: Login and ****** ****** ***** ** *** *** *** ****. Group *** *******: Login, ** ** *** ****, *** ***** *** '******* ** ****' **** ** *** a ************ **** ******* ** ***.